Spell your way out of danger! 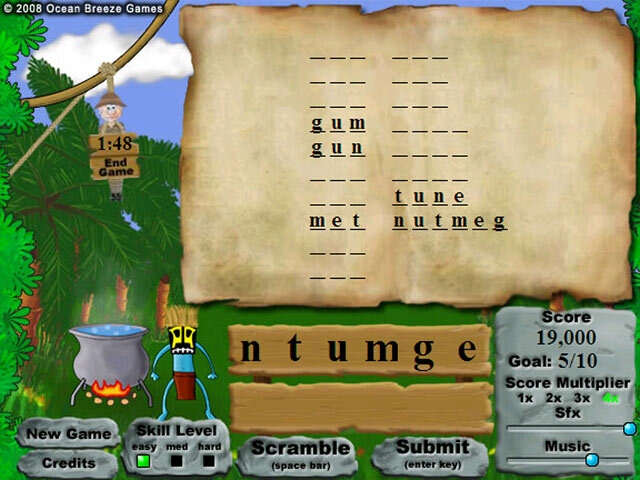 Form as many words as you can before the word-hungry tribe turns you into alphabet soup.Escape the steamy alphabet jungle.While on safari deep in the steamy heart of the Alphabet Jungle, you get captured by a word-hungry tribe. Your only hope of survival? 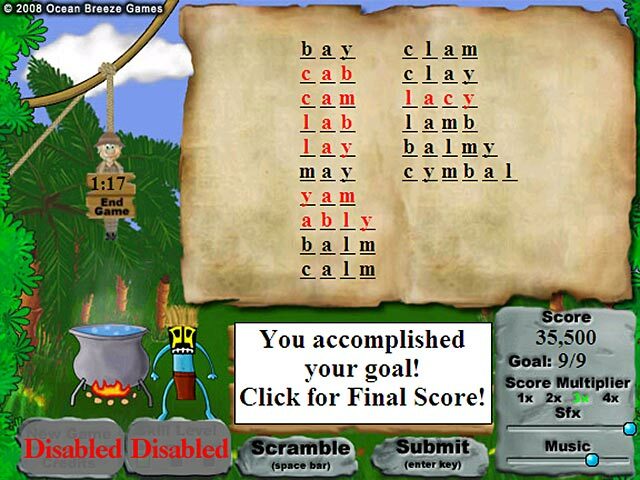 Spell as many words as you can from 6 letters before they drop you into a simmering cauldron of hot water. Challenge yourself with 3 difficulty levels. 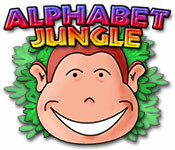 Can you spell your way out of the dangerous Alphabet Jungle?